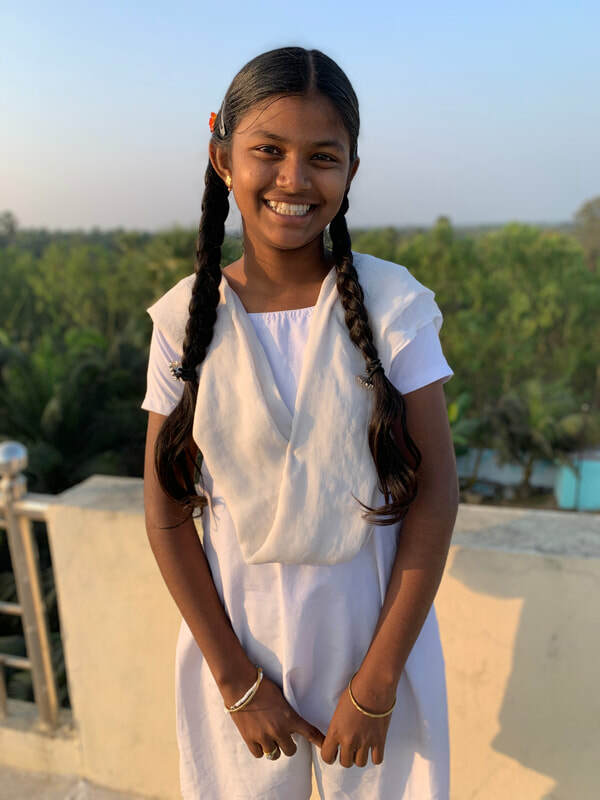 Bhavani is 15 years old, and was born on June 26, 2004. She has been at MCH for 7 years, and is studying 9th class at our school. Here are a few fun things about Bhavani! Pink is her favorite color, her favorite food is chicken curry, she likes to plant trees and her favorite pass time is singing. When Bhavani grows up she wants to become a a police officer.